We are beyond excited to welcome our newest agency partner, Ware Insurance! 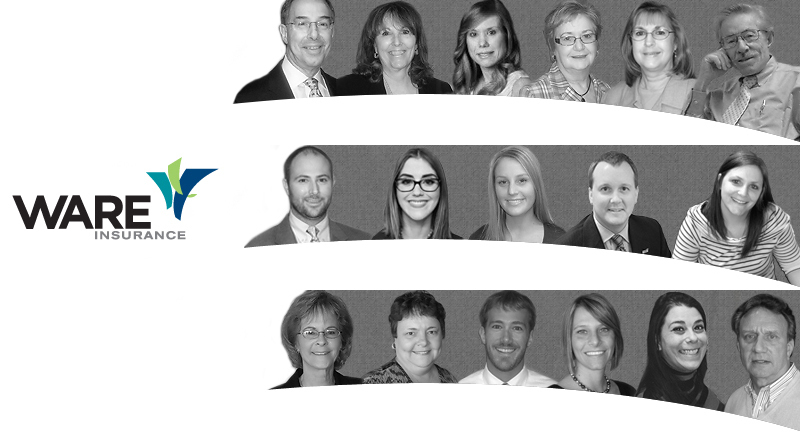 Ware is a family-owned and managed independent agency in Virginia Beach that has been in business for over 40 years. Our insurers have only the highest financial ratings, highest ethics, and proven stability. We hold them to these practices, just as we deliver them ourselves. “We’re grateful for the opportunity to include such a well-known and highly reputable company as Ware in our network,” said COMPARITY President, Scott Hunter. Our focus is, and always has been, customer service. Because today’s global markets virtually demand efficient, techno-savvy service partners, Ware is a completely paperless office – ensuring fast client response times and round-the-clock document retrieval. In addition to helping us serve more customers more quickly, Ware increases the number of carriers accessible through our network. Through Ware, we can now get ready-to-purchase quotes from AIG, Encompass, Main Street, and MetLife.